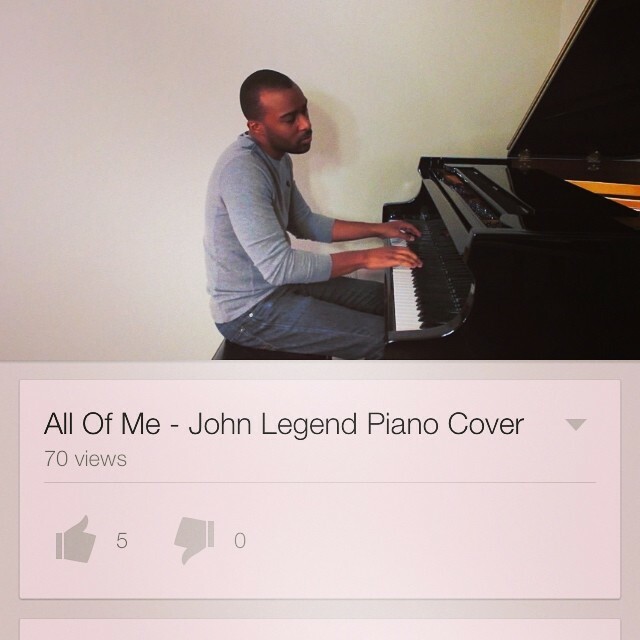 Here’s an “All Of Me” piano cover. Who would like to learn this in Playground? Still waiting for the Playground. This song is so in demand, can’t wait to have it… do you have a date yet? We’re actually working on finishing it up now! We should have it out either the end of this week or the end of next week. I can play many songs becuase of you. My wife and I love All of me. Would be awesome if it comes on playground. Appreciate your methods of teachung David Sides. I appreciate it! We’ll have this song added to our store very soon.